This little Pesky varmit was nipping in and out like “Billy Whiz”between the wheely bins picking up spilt sunflower seeds. 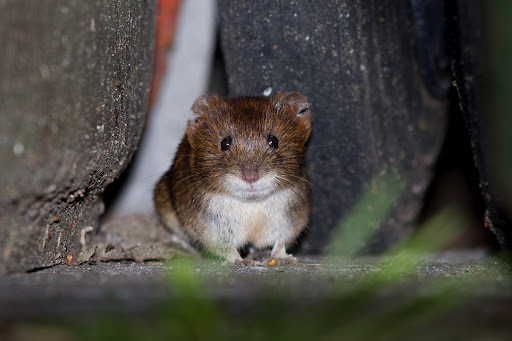 Is it a mouse or a vole ? we’ve got a lot of voles in the bank and i think this is one of em. Thanks – i've had a look in a few books and i think its a Bank Vole. Bank vole. I also photographed one just yesterday but not as good as this.